Kata is a combination of techniques designed in the defending against a prearranged attack of 4 to 8 people. 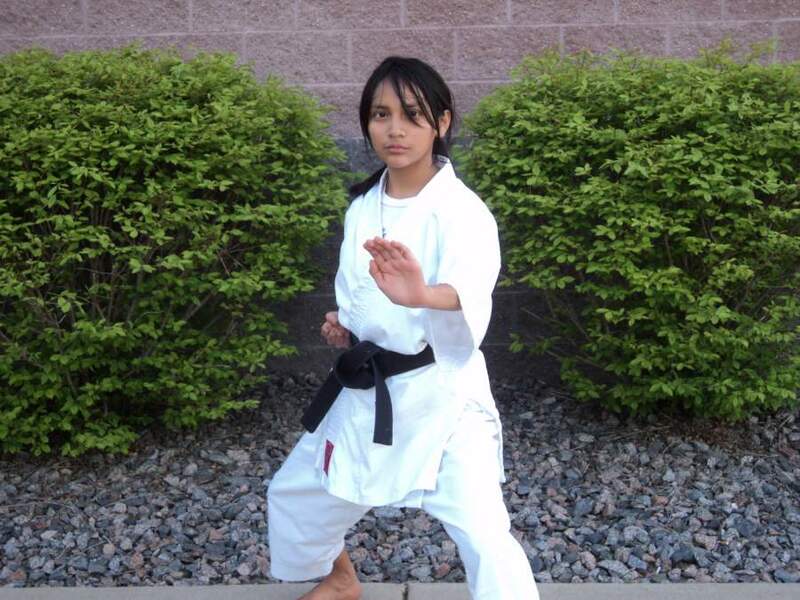 The kata requires a good deal of agility and strength. The karate-ka has to demonstrate muscle control, contracting for strength on contact, relaxing so he/she can move fluently into the next position. The student should also maintain a certain degree of intensity during the performance without losing emotional control. When the kata is completed, the performer should end up in the same place that he/she started. 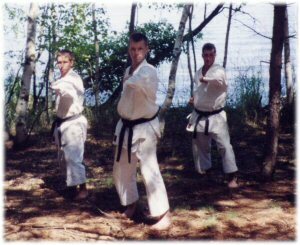 Team Kata is a kata performed by three people at the same time. Team kata involves all of the aspects of individual kata along with the added challenge of synchronization between all of the team members.